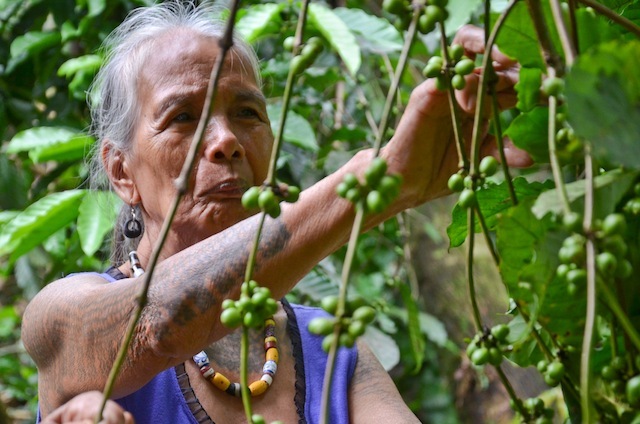 Kalinga coffee farmers are now more impelled in their production as they await the release of funding assistance from the Department of Agriculture’s Philippine Rural Development Project (DA-PRDP). The fund amounting to P14.8 million is intended for the Kalinga Integrated Coffee Processing and Marketing Enterprise project. The funding assistance from DA is expected to ultimately improve the production of coffee beans in the highlands which has been undergoing a few tweaks under the supervision of PRDP. According to Maximo Wallis, chair of Dupligan Farmers Multipurpose Cooperative (DUFAMCO)—the lead proponent group of the subproject, coffee trees usually share soil nutrients with removing unwanted vegetation thriving under them. But, after attending several trainings by the PRDP, co-op members became conscious of this drawback. “Experts from the PRDP suggested we totally uproot weeds and even the coffee seedlings from dropped ripe berries because it will compete with the soil nutrients intended for the productive trees,” Wallis explained. With funding support from DA and improved production methods, the proponent is expecting better buying price. According to Wallis, coffee farmers in the province currently sell their dry processed unsorted green coffee (the industry name for raw, unroasted coffee) to local buyers or traders who dictate the price. Traders in Tabuk for instance buy a kilo of green coffee from farmers at P80.00 only. Under the proposed enterprise, green coffee beans will be sold by farmers to the cooperative per kilo at P83.00, P86.85, and P92.50 for dried, modified and wet method respectively. Wet-processed coffee is a relatively new method which removes the four layers around the bean resulting to a fruitier flavor. The process involves submerging the berries in water. Once a berry floats, it is rejected. It is then sorted and cleaned, using a machine to remove the pulp, and then dried. The drying process is simpler which involves naturally drying the cherries while the beans and all its layers are still intact. For this, the cherries need to be evenly dried for four weeks. After processing it may be sold to the trading center at P93.00 (dried) P105.00 (modified) and P115 (wet) per kilo. 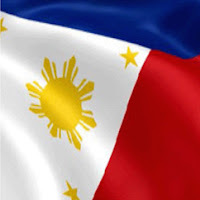 Expected institutional wholesale buyers include the Philippine Coffee Board, Philippine Coffee Alliance, Holsum Food Products and Nestlé. To date, members can produce 450 metric tons of fresh beans annually, but according to Wallis, the funding will definitely encourage the members to improve the quality and volume of production. He added that several of his members are already planting seedlings to increase the volume of production. “Our members get seedlings from the provincial offices of DA and Department of Environment and Natural Resources,” Wallis said, adding that majority of his 626 members have their own coffee plantations now. The coffee enterprise will be managed as a cooperative where dividends and patronage refunds will be distributed. Part of the expected fund will be used to construct a trading post, while bulk of the budget will be used to finance the cost of production of their regular and affiliate members. Once in full throttle, the enterprise is expected to help spur the coffee production as a major economic activity in the province. According to Provincial Agriculturist Domingo Bakilan, Kalinga was considered a top producer of coffee in the country from the 1970s to the 1980s. Thru the years, it was overtaken by other provinces and currently ranks seventh nationwide. Bakilan, who is also the Provincial Project Management and Implementation Unit Head of PRDP, added that coffee shops in the province have started with the growing popularity of coffee drinking even among the younger generation. “This opens up more opportunity and will definitely help generate income for the local farmers,” he said.